Nico Ravanilla in an assistant professor of political science at the School. With his work spanning the political economy of development, governance and policy analysis, Ravanilla focuses on improving governance by improving the quality of the elected government in developing democracies. Methodologically, he designs randomized experiments and searches for natural experiments to answer causal questions relevant to his research. 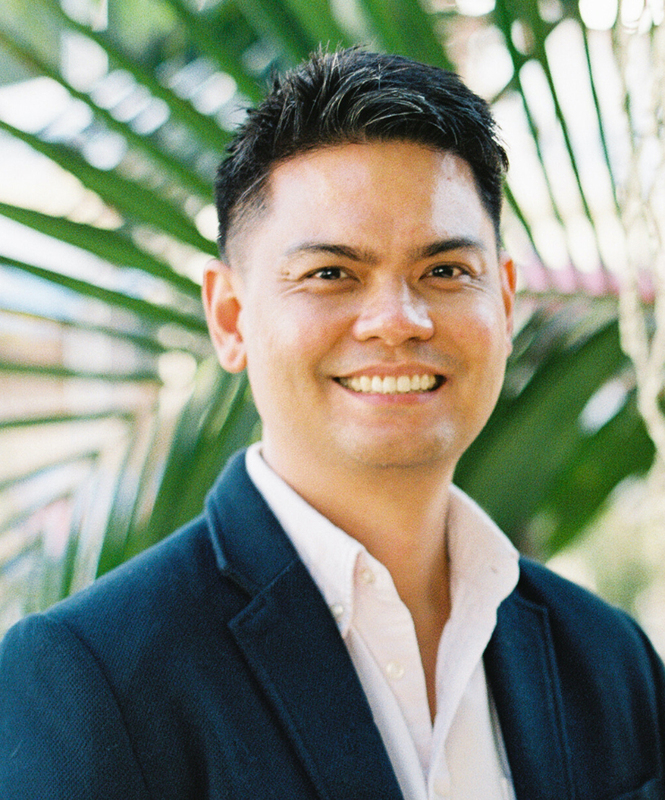 Heavily focusing his research in Southeast Asia, particularly the Philippines, Ravanilla also broadly applies the theoretical insights and policy lessons of his research to other countries in the developing world. Ravanilla recently completed a postdoctoral fellowship at the Shorenstein Asia-Pacific Research Center at Stanford University. July 25, 2017 | Jettisoning distractions in the field to pen down his findings, the assistant professor attended the University of Oxford’s Summer Research Institute. Aug. 17, 2016 | Focusing on the Philippines, GPS Assistant Professor Nico Ravanilla is committed to examining and improving the quality of elected officials in developing democracies.